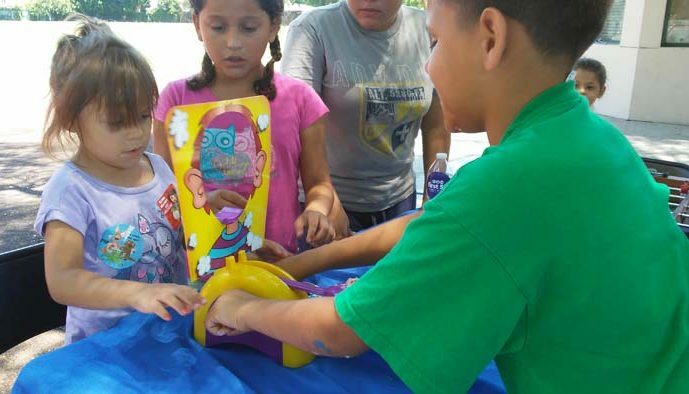 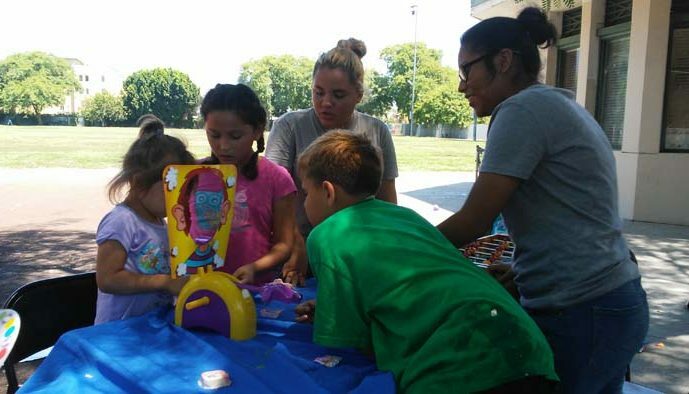 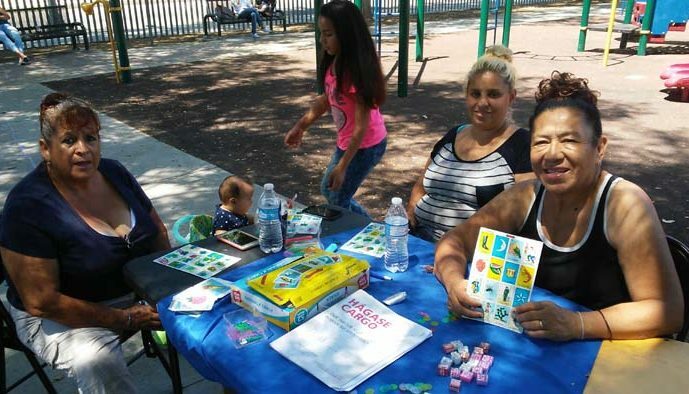 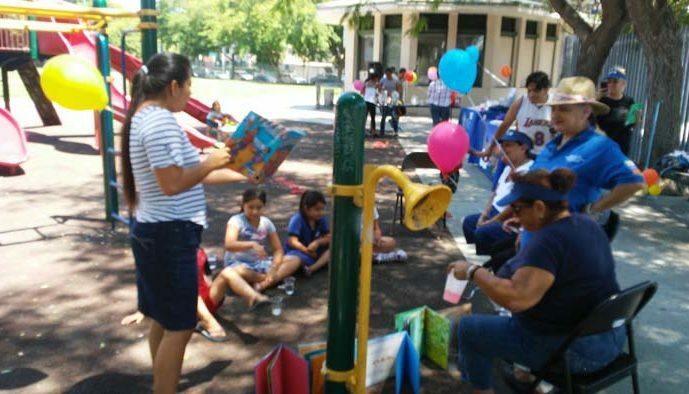 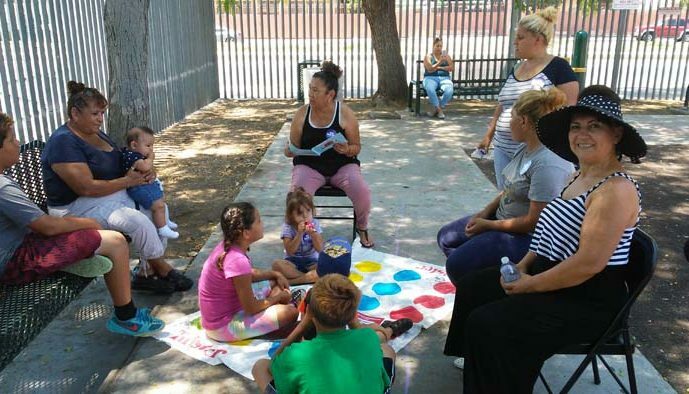 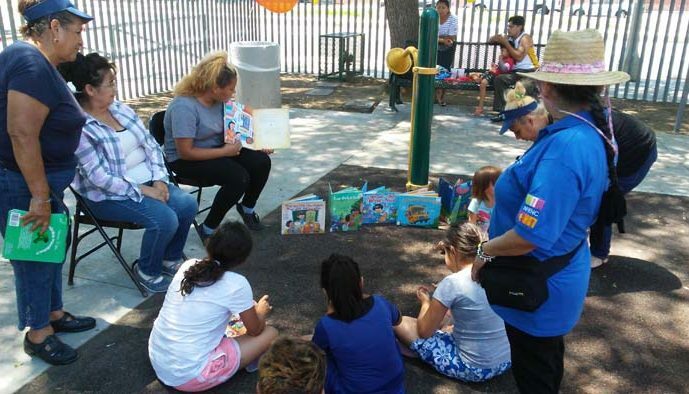 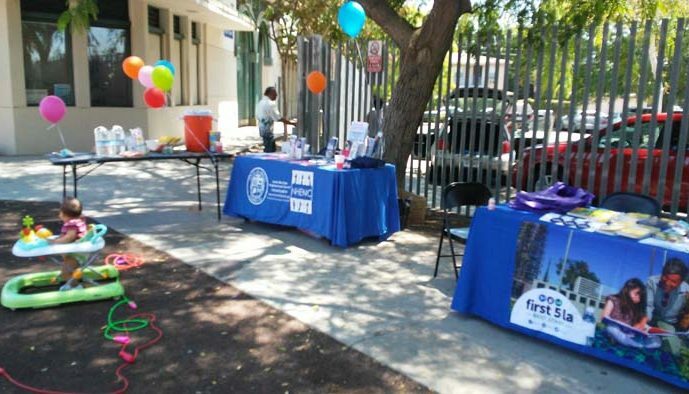 On Saturdays in July and August North Hills East Neighborhood Coucnil has supported families in our community by coordinating free activities for families in our own North Hills Park. 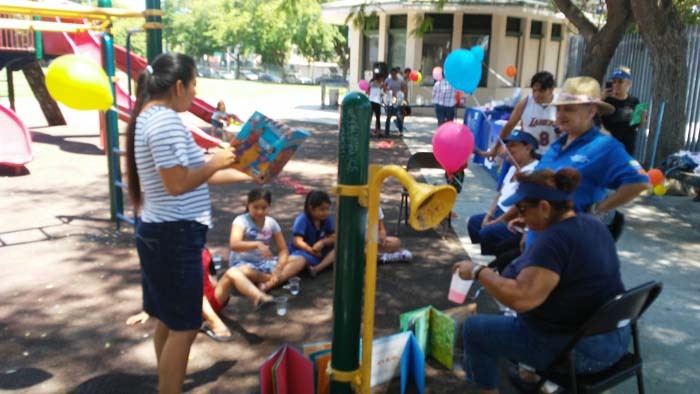 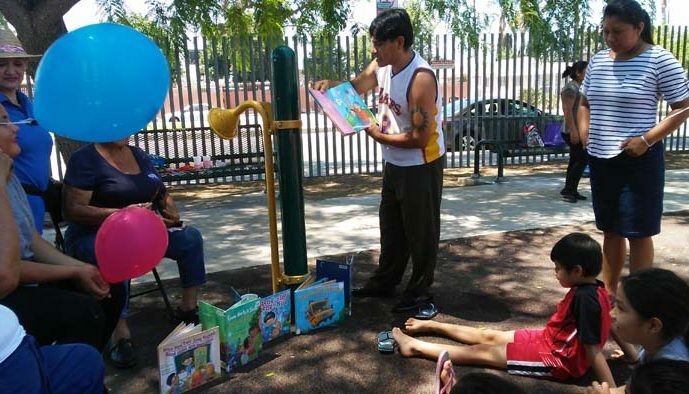 From 11-1:30 children played games, heard stories and did fun activities. 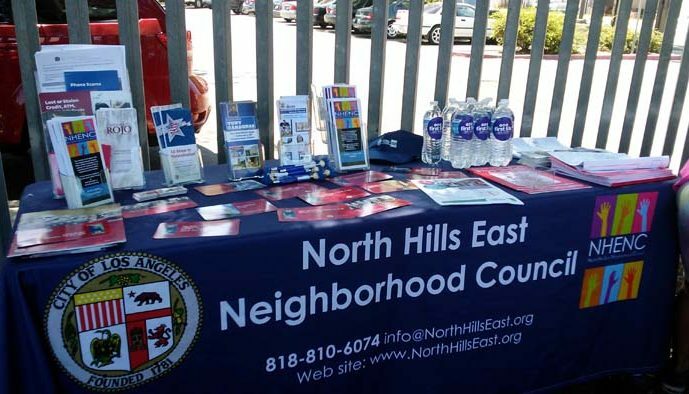 North Hills East NC partnered with City Councilmember Nury Martinez, Assemblymember Adrin Nazarian, first 5LA, and the Deparment of Recreation and Parks.